Ivy Weng is a community health education specialist with the UT Physicians Multispecialty clinic in the International District. She met Trahan in October 2018 when she came into the clinic for pain in her shoulder and elbow. 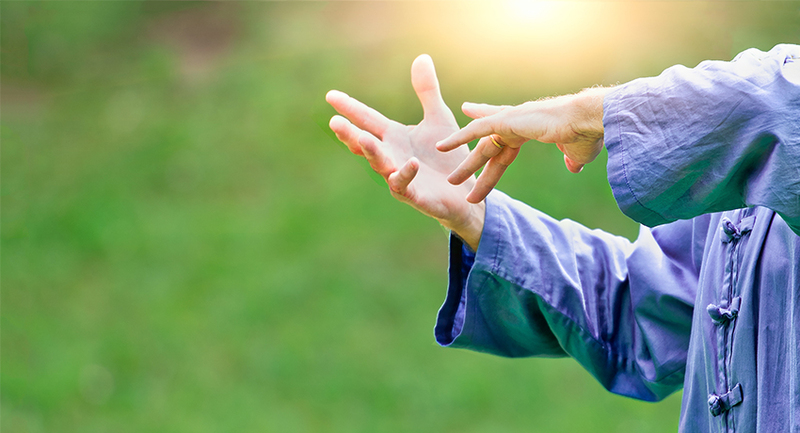 Trahan was invited to a tai chi class, one of several wellness events hosted in the community room at the clinic. Other classes include gardening and yoga. Along with eliminating high calorie and fat snacks, Trahan began bringing her own lunch to work, opting for healthier food and eliminating the stress of hectic lunchtime traffic. She added exercise by taking the stairs one step at a time instead of the elevator. With steady attendance at the tai chi classes at the clinic, Trahan also added in Zumba classes and listening to audiobooks while she worked out on gym equipment.